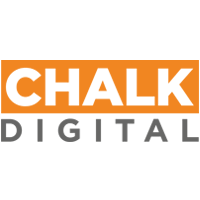 Chalk is democratizing local mobile advertising by introducing the first real-time hyper-local mobile ad solution for real estate professionals, franchisees, and progressive SMBs everywhere. 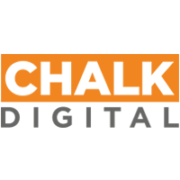 Chalk offers a rare combination of custom SaaS platform with mobile Advertising (AaaS) that provides an end-to-end marketing solution that leverages location signals (from Mobile Apps, Wi-Fi, Beacons, etc.) to build real-time audience and serve in-market consumers. We make it easy, instant and affordable to promote your product, your brand and yourself instantly to those in and around your business through high-precision geo-location advertising for less than $0.05 per consumer.